Itchy pets. How I grow weary of discussing itchy pets with clients! Down here in South Florida there isn’t a week that goes by that I’m not seeing at least one itchy dog or cat. In addition to the food allergies and the flea allergies that are commonplace around most of the country, here in Florida we have lots of pollens and grasses that can trigger allergic reactions. A higher incidence of hay fever (officially known as atopy or atopic dermatitis) is the price you pay for living in a tropical paradise. No discussion of allergies is complete without the topic of steroids. As you probably know, steroids can cause insulin resistance and most vets would need to have their back to the wall before putting a diabetic pet on a steroid. Unfortunately, corticosteroids (such as prednisone, dexamethasone and triamcinolone) are usually at the core of allergy treatment. I’d like to spend the next few weeks discussing what you can do to minimize the use of steroids if your pet has allergies. Steroids are immunosuppressive and anti-inflammatory. If a veterinarian uses steroids, the options include topical, oral and injectable. Some steroid injections can last a mere day and some may last for up to 3 to 6 weeks. I personally try to get away with the least amount of steroid as possible. If I think I can use a topical instead of a systemic steroid, I try a topical. 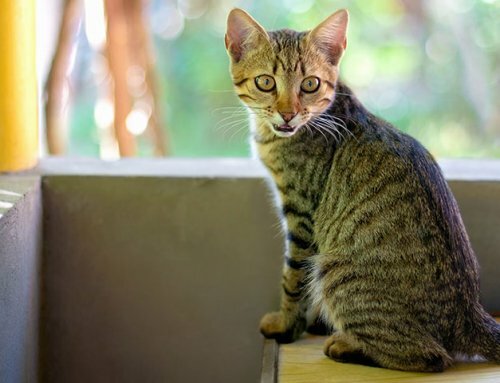 I certainly prefer a client give an oral steroid over a long lasting injection, but some clients (particularly cat owners) have difficulty medicating their pets by mouth. Some clients don’t want the bother of medicating their pet and say they want “the shot”. 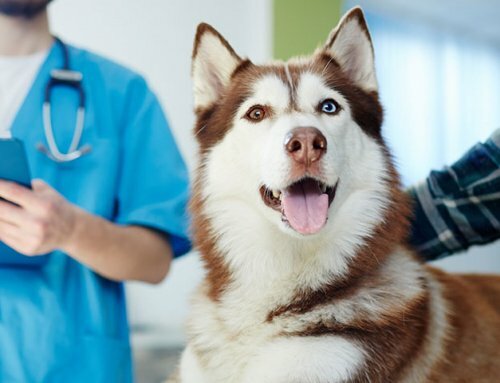 One of the benefits of giving oral steroids over a long-lasting injection is that if a pet suffers side effects (GI upset or ulcers for example), the oral meds can be stopped but the injection will be in the body until it is eventually metabolized. 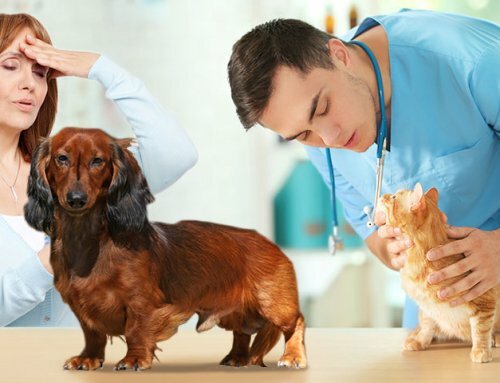 Over the next 3 weeks I thought I would discuss each of the most common pet allergy situations: atopy, flea allergy and food allergy. If you are reading my column you likely have a diabetic pet. 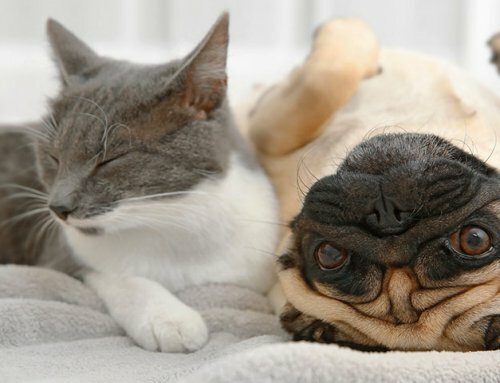 If your pet also has allergies, I want you to be proactive. Take action with other treatments that may help decrease the itch before your pet is so itchy that you may have to risk steroid use. 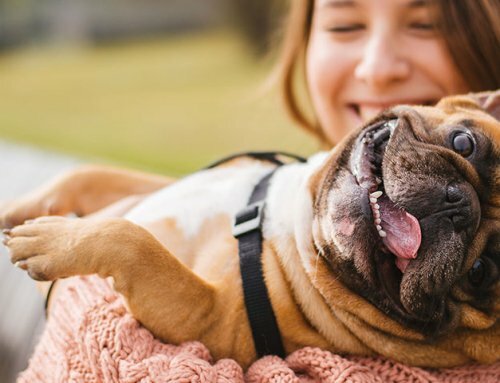 These treatment suggestions aren’t usually as highly effective at stopping the itch as steroids, but they can improve the comfort of your pet and limit the overall use of steroids. They will likely save your bank account some discomfort as well. The best option is to avoid whatever is inciting the allergic reaction. Figuring out the inciting cause can be tricky. Sometimes we find patterns that clue us into a particular cause. For example, pets with food allergies or atopy often have itchy feet. Pets with flea allergies are often itchiest on their topside – especially from the lower back to tail base areas. 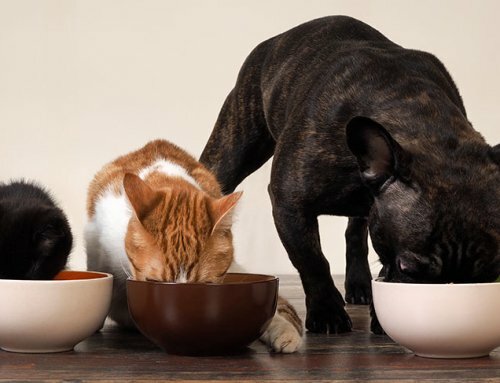 Pets with chronic ear infections might have food allergy, atopy or flea allergy. Atopic and food allergy pets may also have an itchy rear end – “ears and rears” is the joke in the vet world. We ask clients to contemplate if there is a seasonal pattern and the age of onset, if there have been any diet changes or new treats, if there are any new dog beds, if there has been a lapse in flea control, etc. We may do skin scrapings to rule out parasitic conditions. Certainly a response to a steroid suggests an allergic reaction. We may pursue diet trials or antihistamine trials. We ensure a pet is on flea control. Finally, if signs persist, we may pursue allergy testing and hypo-sensitization (allergy shots). Before we discuss atopy, food allergies and flea allergies separately, I’d like to mention omega 3 fatty acids. Omega 3s can help dermatitis of any cause due to their anti-inflammatory effects. Salmon oil is particularly high in omega 3 fatty acids. Other than a few calories and perhaps fish breath, omega 3 fatty acid supplementation is a very safe option! Next week we will discuss atopy.